Giselle Piraro - Gensburg Calandriello & Kanter, P.C. Giselle Piraro focuses her practice in the areas of transactional real estate law, business law and corporate law, representing both buyers and sellers of residential and commercial real estate, as well as developers in their acquisition and disposition of new construction projects. 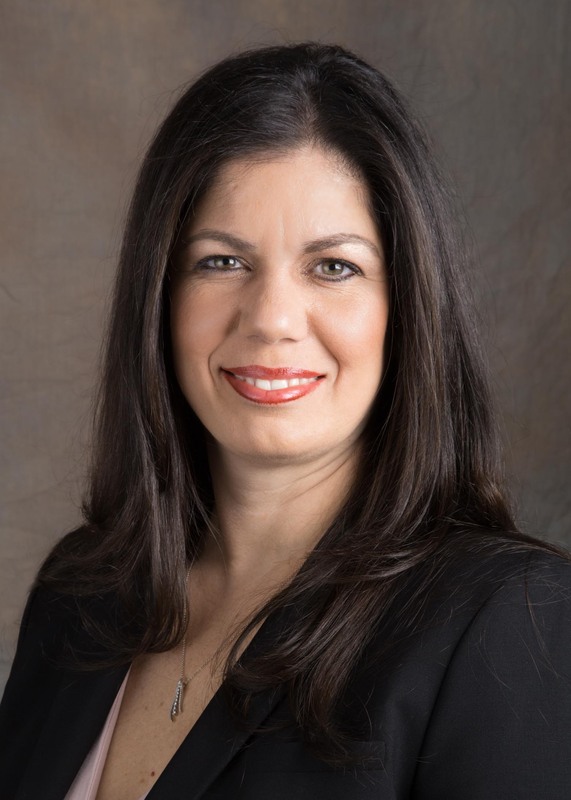 As Of Counsel to Gensburg Calandriello & Kanter, P.C., Giselle reviews contracts, negotiates inspection items, monitors the client’s mortgage proceedings and represents her client at the closing. She provides personal attention to every transaction she manages and offers hands-on support of her clients’ real estate matters. Giselle provides estate planning clients with direction on health care decisions; assists with appointing guardians for minor children; helps clients plan for children and adults with special needs; coordinates the transfer of assets without the cost and expense of probate; minimizes estate and income taxes, attorney’s fees and other costs; helps curtail conflicts and disputes among family members and others; and advises clients on changes to federal and state tax policy. Giselle is a member of the Illinois Real Estate Lawyers Association. Giselle lives in Oak Brook with her husband and three young children. She is fluent in both Spanish and Italian.